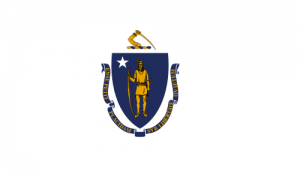 Pray for all the resources and creativity needed to fulfill the intentions of God in the state of Massachusetts. 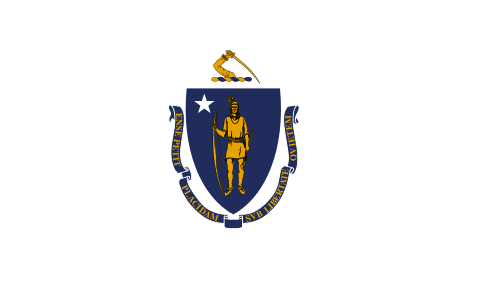 State Information: One of the six New England states, and one of the first 13 states in the Union (it entered in 1788), Massachusetts is known as the “Bay State” or as the “Old Colony State.” The Pilgrims established their settlement at Plymouth in 1620, arriving on the Mayflower. They were followed shortly by the Puritans, who established the Massachusetts Bay Colony. The Puritans named their colony after a local Indian tribe whose name means “a large hill place.” The birthplace of many of the ideals of the American Revolution, Massachusetts attracted people who believed in self-government. It’s appropriate that the state flower is the mayflower, also known as the trailing arbutus!